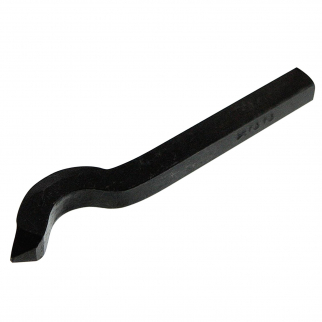 We've put together a collection of some products perfect for gold panning. This hobby might pay off! 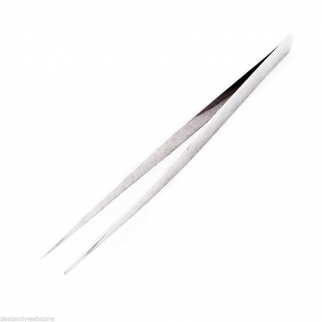 Gold Rush Sifting Sieve Prospecting Pan Mesh Screen 1/20 Inch $ 21.99	• 27% off! 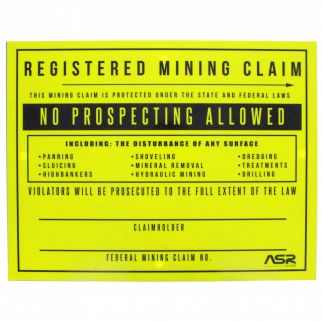 ASR Outdoor Registered Mining Claim No Prospecting Sign Gold Rush Supplies $ 12.99	• 63% off! 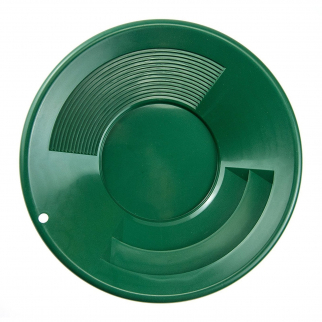 4 Pack Green 10 Inch Gold Mining Pan for Gold Prospecting 2 Riffle Types $ 11.99	• 66% off! 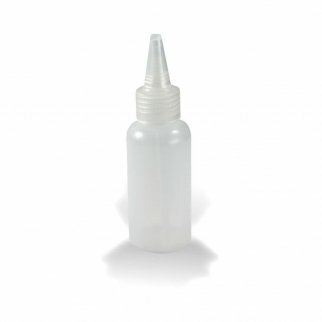 ASR Outdoor 5in Plastic Heavy Duty Gold Snifter Bottle with Nozzle (10 Pack) $ 10.99	• 21% off! 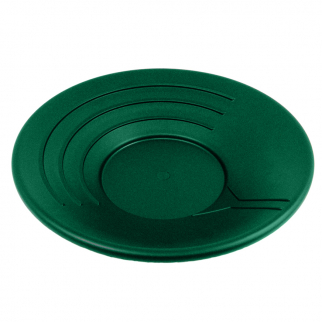 Gold Rush Gravity Trap Pan High Impact Flexible Plastic - Green 14 inch $ 7.99	• 64% off! 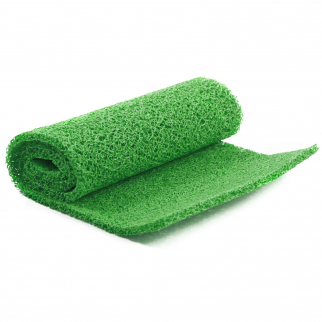 Green Miners Moss 10mm Thick Sluice Box Matting Gold Prospecting 12 x 36 Inch $ 13.99	• 53% off! 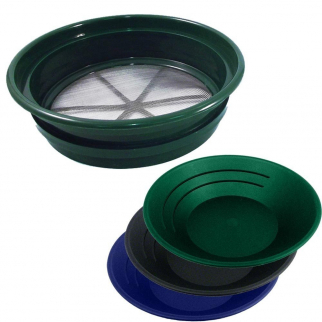 Gold Rush Mineral Sifting Classifier Sieve Prospect Pan Screen (1/100" Mesh) $ 18.99	• 37% off! 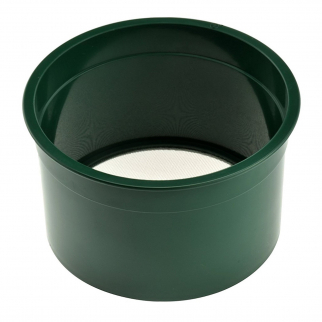 Gold Rush Sifting Classifier Sieve Mini 6 Inch Prospect Pan 30 Holes per Sq Inch $ 8.99	• 53% off! 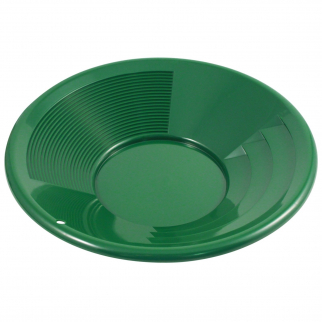 ASR Outdoor Green 14 Inch Gold Mining Pan for Gold Prospecting 2 Riffle Types $ 8.99	• 47% off! 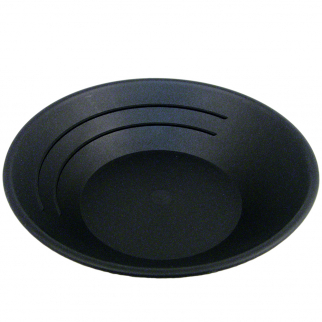 10in Black Gold Rush Gravity Trap Gold Pan - High Impact Flexible Plastic $ 6.99	• 68% off! 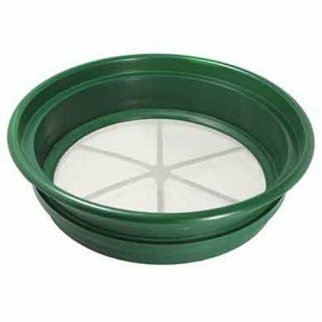 Gold Rush Mineral Sifting Classifier Sieve Prospect Pan Screen (1/20" Mesh) $ 17.99	• 40% off!